Most of us have friends that we've had almost our entire lives. But then there are the friends that we grew up with, but then drifted apart as we moved on with our own lives. I know I do and I remember most of them fondly and some I still miss. With You Knew Me When, this is also the case, but with a slight twist. Kitty (Katherine) and Laney are best friends but they both have different dreams. Kitty leaves home to pursue hers and Laney, although also having big dreams, is left behind as a young wife and mother. The two drift apart and they don't see one another for over a decade. Then Katherine comes back home, to claim an inheritance left by a neighbor. She reaches out to those she left behind, but everyone is not the same as they once were, as life usually is. Laney and Katherine's story is told is alternating points of view from then and now, and it's an easy read to follow. 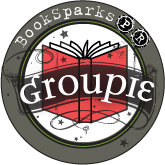 The characters are complex and easy to relate to, and the bonds of friendship that often seem tenacious are sometimes thicker than one would assume. 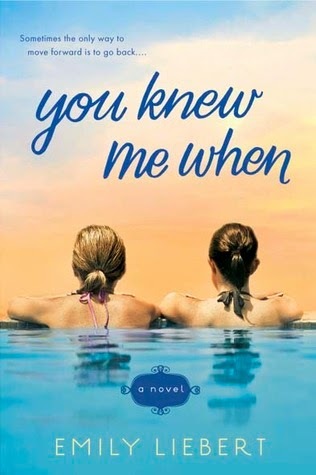 If you enjoy books about friendship, love, or going home, then You Knew Me When is for you. A recommended read! 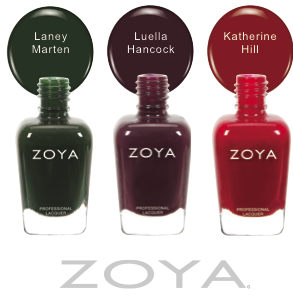 For the release of the book, the publisher has partnered with Zoya Nail polish for a limited edition collection where each shade is name after a main character in the book. How cool is that? !